Opinions expressed here are ours alone, and are not provided, endorsed, or approved by any issuer. Our articles follow strict editorial guidelines and are updated regularly. For better or worse, your credit card tells the world a lot about you. It can tell a happy story when you make your payments on time — you’re someone who can handle your current credit debt and probably more if you need it. However, miss a payment and the story sours. Your costs can go up and your access to further credit is threatened. Credit counselors often point out the wisdom of paying back more than the monthly minimum amounts on your credit cards, because otherwise it might take a long time to pay off your balance and will cost you much more in interest. Miss your payment by even one day and the credit card company will likely slap you with a late fee, usually in the $25 to $35 range, but it could be higher. The fees can escalate if you continue to miss payments. Credit card companies don’t like missed payments and often react by raising your APR to almost 30 percent. If you thought money was tight when you were paying, say, 15 percent on your credit card balances, doubling your interest makes matters that much worse. It compromises your ability to make your future payments, which can start a downward spiral leading to grim financial consequences. Tired of high interest rates? Consider opening a low APR credit card. The three credit bureaus report payments more than one month late. This derogatory item can hang around for the next seven years, befouling your reputation with new creditors, employers, landlords and whoever else has need to see your credit report. This is not good. It seems a shame that a person’s whole being is reduced to one number, the credit score, but for many creditors, that’s a fact of life. About 35 percent of your credit score reflects your credit history, so when you miss one or more payments, your credit score can plummet. Paradoxically, the worst damage occurs if, until now, you’ve maintained a spotless credit history. 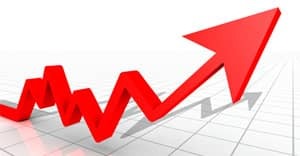 The longer you wait to make the payment, the deeper your credit score will descend, cutting your access to new credit and raising the interest rate on any new credit you’re able to obtain. Getting a mortgage or buying a car just got a lot harder. They just might — if it’s the first time you’ve been late. 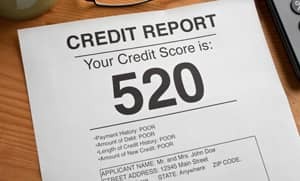 Removing the fee is important because you don’t need that little tidbit of information lingering on your credit report for seven years. Also, see if you can negotiate a lower penalty rate. Transfer balances to one or just a couple of credit cards, so that you don’t have to pay minimum balances to half a dozen card companies. This will better enable you to pay your bill on time. If you think you’ve been wrongly accused of missing a payment, dispute the error with the credit bureaus. It is a good idea to enlist the services of a credit repair company to help have the damaging error removed from your credit history. Sometimes life gets complicated and money gets tight. 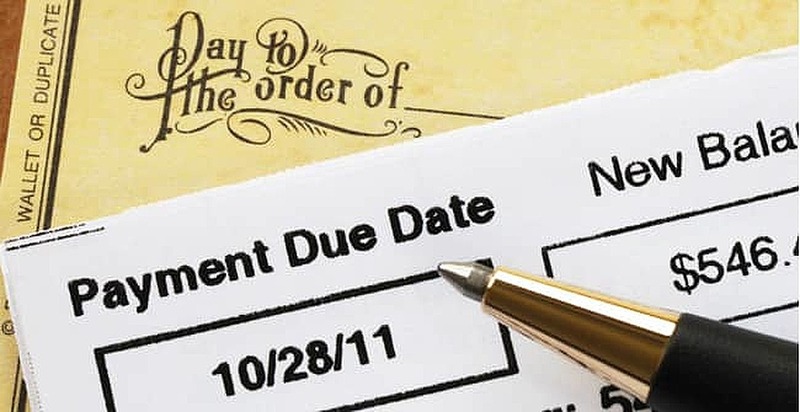 If at all possible, pay your debts on time — the consequences of not doing so are too dire to ignore. Editorial Note: Opinions expressed here are the author's alone, not those of any bank, credit card issuer, airline or hotel chain, and have not been reviewed, approved or otherwise endorsed by any of these entities. Eric Bank has been covering business and financial topics since 1985, specializing in taking complex subject matters and explaining them in simple terms for consumer audiences. In addition to his work on CardRates.com, Eric has appeared regularly on Credible.com, eHow, WiseBread, The Nest, Get.com, Zacks, Chron and dozens of other outlets. A former software engineer, Eric holds an M.B.A. from New York University and an M.S. in finance from DePaul University. Could You Be Addicted to Credit Cards? What Happens to Credit Card Debt During Bankruptcy? Browse our latest advice and tips from our nationally-recognized credit card experts. View our latest indepth guides on a variety of credit card and personal finance topics. Our mission: to inform and educate our visitors about the world of credit cards, encouraging better credit decisions and a brighter financial future for all. Our advice follows strict editorial guidelines and is updated regularly for accuracy. Meet our team of 50+ finance experts. Editorial Note: This content is not provided or commissioned by the credit card issuer. Opinions expressed here are the author's alone, not those of the credit card issuer, and have not been reviewed, approved, or otherwise endorsed by the credit card issuer. Every reasonable effort has been made to maintain accurate information, however all credit card information is presented without warranty. After you click on an offer you will be directed to the credit card issuer's web site where you can review the terms and conditions for your offer. Advertiser Disclosure: CardRates.com is a free online resource that offers valuable content and comparison services to users. To keep this resource 100% free, we receive compensation for many of the offers listed on the site. Along with key review factors, this compensation may impact how and where products appear across the site (including, for example, the order in which they appear). CardRates.com does not include the entire universe of available offers. Editorial opinions expressed on the site are strictly our own, and are not provided, endorsed, or approved by advertisers.